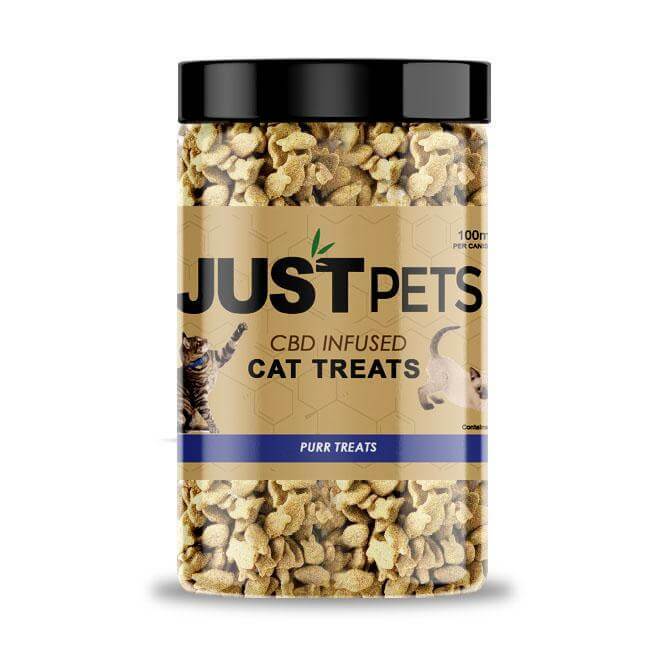 If your favorite cat is getting up there in age, overly active, or has anxiety our CBD cat treats are the perfect solution. 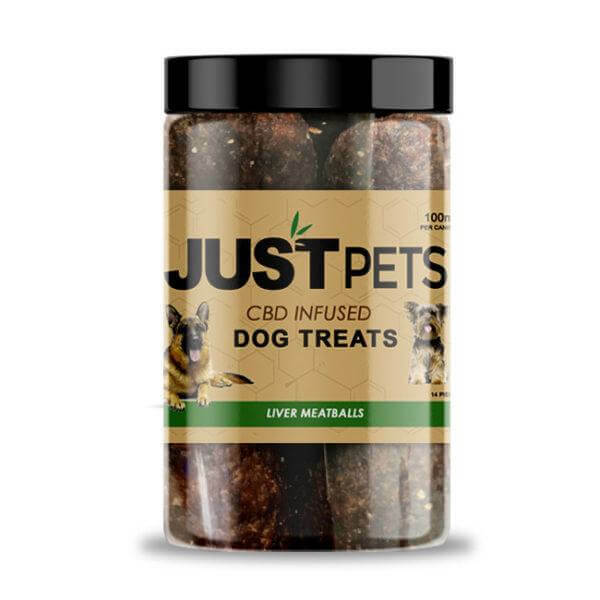 These CBD treats offer a bounty of benefits for your cat. 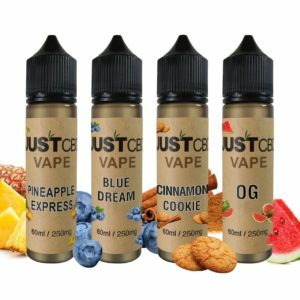 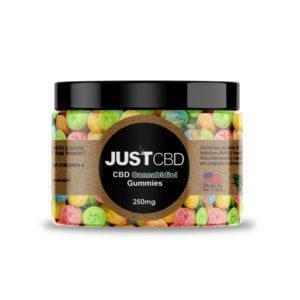 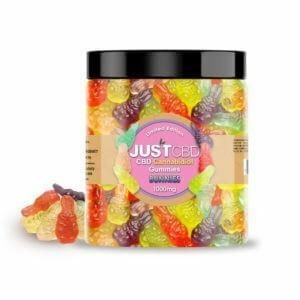 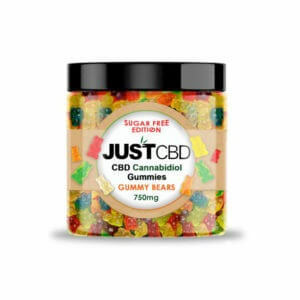 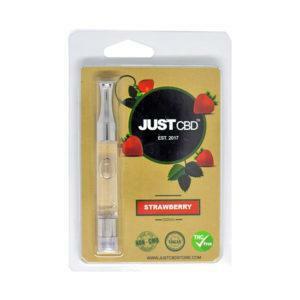 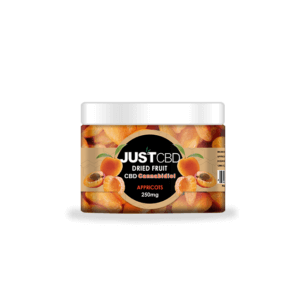 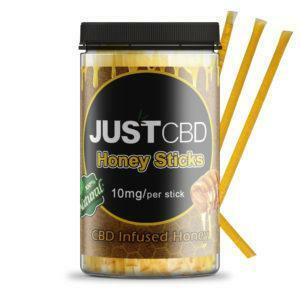 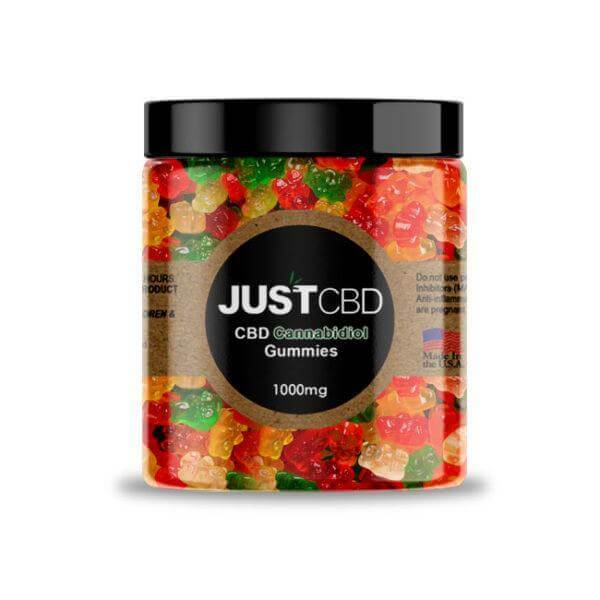 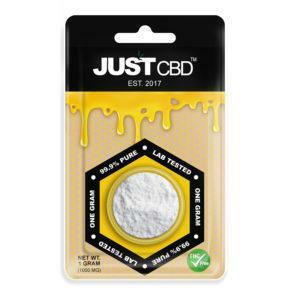 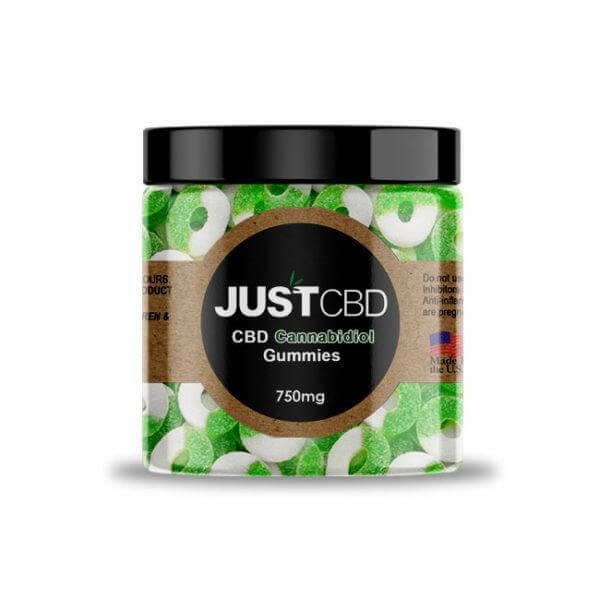 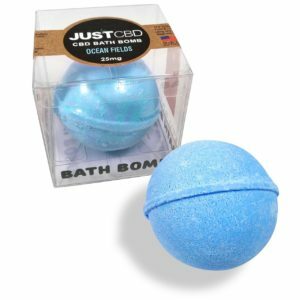 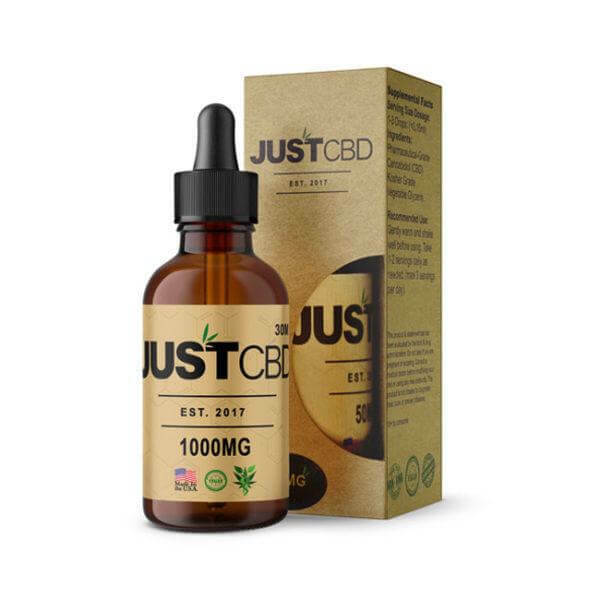 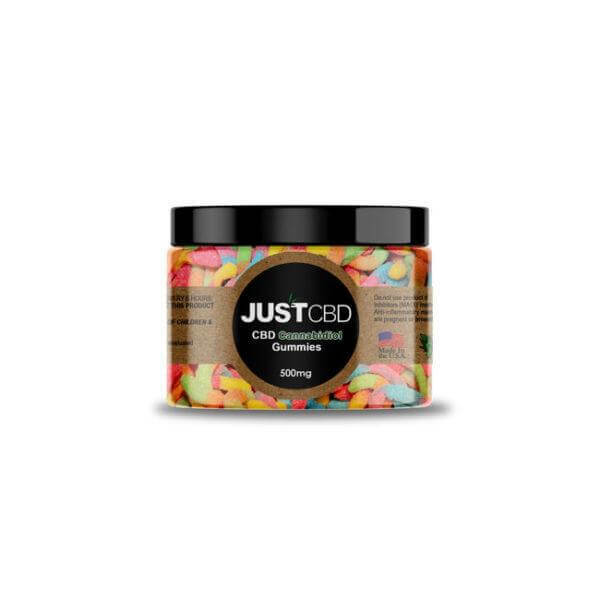 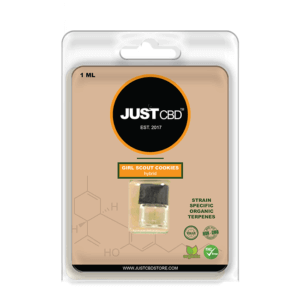 The tricky thing is how to get your cat to consume CBD, with our tasty treats this makes administering CBD oil for your cat easy to do. 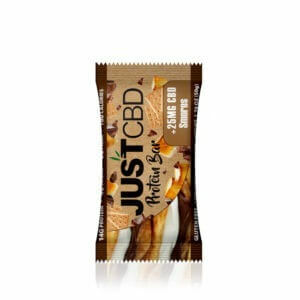 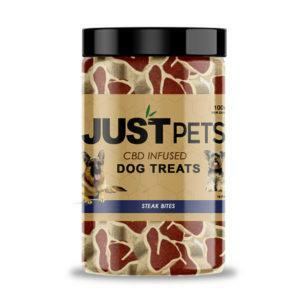 All our CBD pet treats are made in the USA. Chicken Treat Ingredients: Pharmaceutical grade cannabidiol (CBD), brown rice flour, chicken by-product meal, chicken, natural flavors, chicken fat (preserved with mixed tocopherols), vitamins (vitamin A supplement, vitamin D supplement, vitamin K supplement, thiamine, riboflavin supplement, pantothenic acid, niacin, pyridoxine hydrochloride, folic acid, biotin, vitamin B12 supplement), minerals (zinc sulfate, copper sulfate, manganese sulfate, calcium iodate, sodium selenite), potassium chloride. 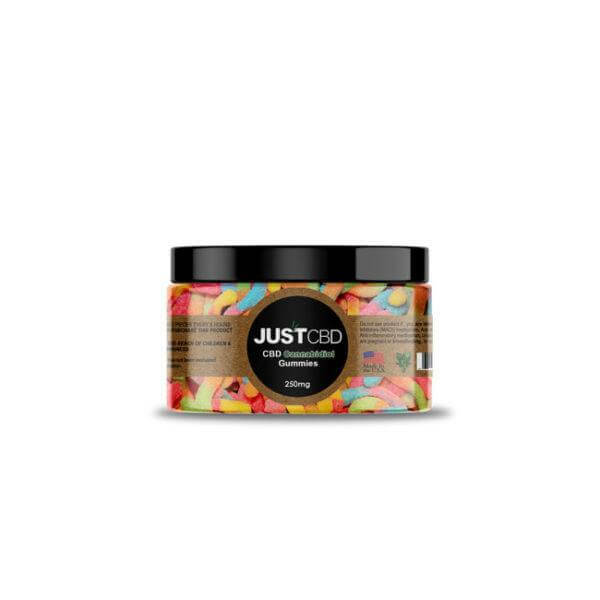 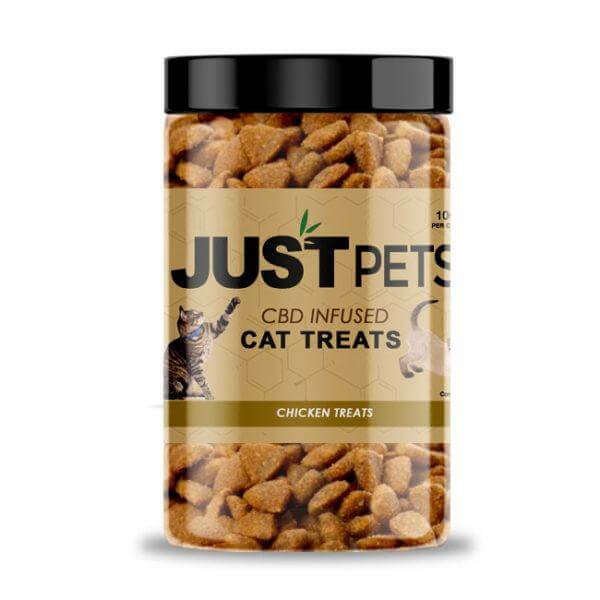 Purr Treat Ingredients: Pharmaceutical grade cannabidiol (CBD), corn flour, wheat flour, natural flavor, natural fish digest, cellulose, corn syrup, mono and diglycerides, lecithin.